I am a little disturbed by the latest innovation. The last bastion for escaping from anyone sending you an email has been removed. You now can surf the web while travelling at 1,000 kmh at 40,000 feet. The very pleasant isolation from being disturbed by your inbox screaming at you is now gone! But I refuse to fly and surf because I want to escape for a few moments. So when the internet option is offered to me miles in the air I politely decline. So…….it is still either a movie binge or the book worm while the world and the ocean whizzes below me. Education has been a big part of my life. It was 12 years of school and then 4 years of college. Then I spent the next 6 years as a teacher. My role was to take young minds and help transform them into healthy and well rounded adults. Well…that was my goal. School should be more than just education. The goal? To convert caterpillars into butterflies. To provide a vision of what could be rather than what is. But books should not be just about entertainment and escape but education and transformation. Here are 5 inspiring books that may inspire you for renewal, reinvention or even revolution. We all became excited when the social networks emerged. We saw the teenagers obsessed with MySpace and all that got left behind as it was run over by the grownups on Facebook. Social media is the next stage of the information empires that started with the telephone in the 1800’s. Then emerged radio, television and the rise of the mass media information empires. Everyone of these started like the wild west, free and open to almost everyone. The power of social networks to reach the world without begging for permission or paying for attention was a compelling promise. But consolidation through growth, increased market share and clever acquisition of the smaller fast growing players is changing the game. Some of those emerging information empires include Google, Amazon and Facebook. Facebook’s dominion includes WhatsApp (over 1 billon users), Instagram (700 million and growing) and Messenger (over 1 billion participants). They are becoming the gatekeepers to what was an open eco-system. They start setting set the rules and the price to play. 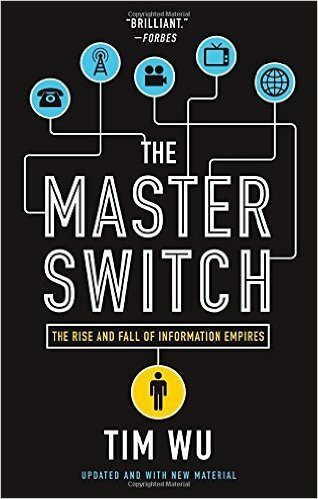 The book “The Master Switch: The Rise and Fall of Information Empires” by Tim Wu is a great insight into the patterns that reveal where we are going in the 21st century. This book has confirmed my multi-channel marketing philosophy. I want to make sure that I am not too reliant on the new media gatekeepers. The world of internet and digital marketing is a bit of a black box. What you see on the outside of the web often doesn’t reveal what is happening on the inside. 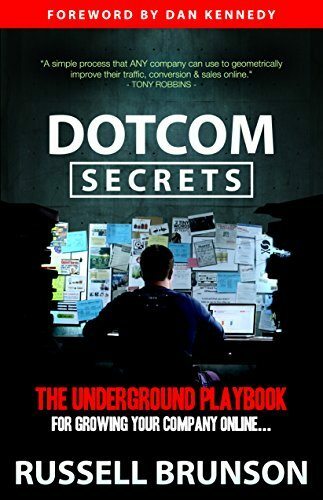 Russell Brunson in an insightful book “Dotcom Secrets: The Underground Book for Growing Your Company Online” provides some tips on how the technology business game is played. One of the best tips I learned from this book was how to build credibility and trust using a marketing sequence called “The Attractive Character” and “The Reluctant Hero” which uses the story telling approaches revealed in the book “The Heroes Journey” by Joseph Campbell. 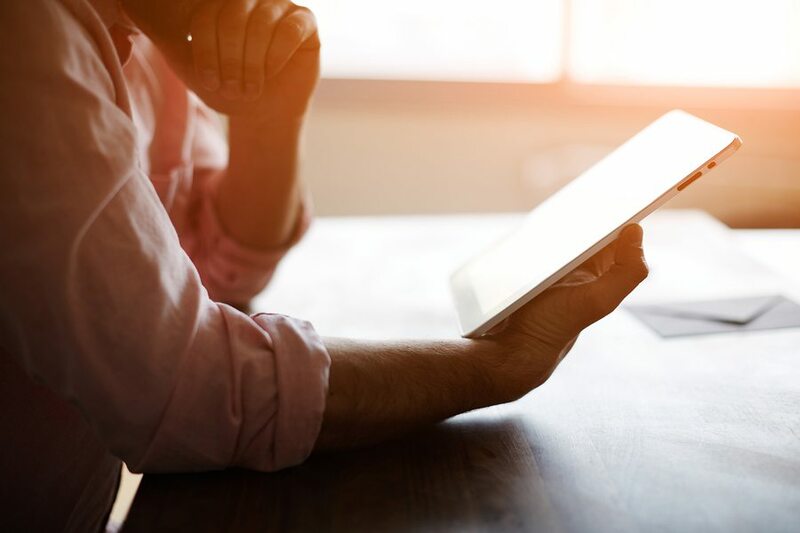 You might not agree with everything he suggests but there is a lot that you can adapt and use for growth hacking your business in a digital world. Automation is now an essential part of modern marketing and if your not doing it yet you should be planning to. 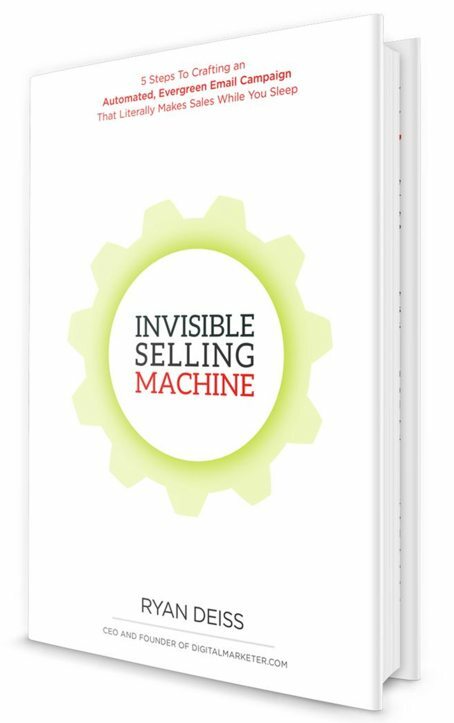 In this book Ryan Deiss “Invisible Selling Machine: 5 Steps to Crafting an Automated Email Campaign That Makes Money While You Sleep”, he reveals the important steps to making sales without having to make a phone call or turning up to an appointment. It’s main focus is email marketing and despite the predictions of its demise since we all discovered social media the reality is much different. The book’s ideas have a prominent place in my marketing philosophy and tactics. Selling digital products (like ebooks and online training) is tough in a noisy and distracted online world. Jeff Walker stumbled onto a process that has led to million dollar sales events that educate first and sell second. It’s one of the best processes I have seen for building integrity and hope first before asking for the order. 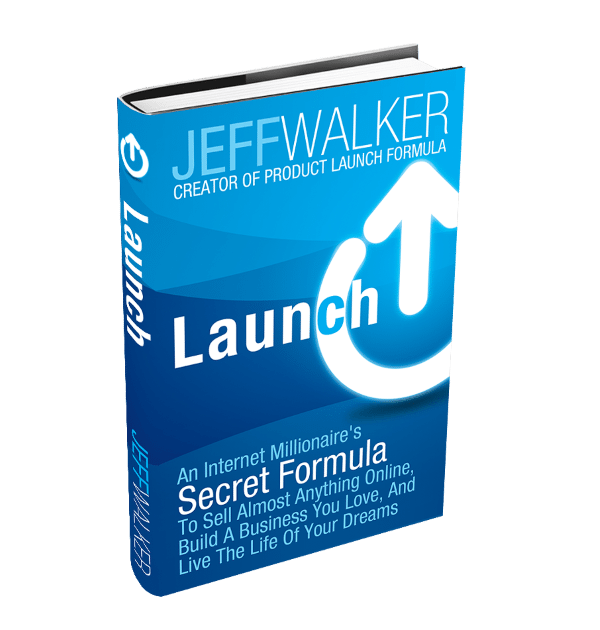 His book “Launch: An Internet Millionaire’s Secret Formula To Sell Almost Anything Online, Build A Business You Love, And Live The Life Of Your Dreams” will inspire you to change the way you sell in a digital world. Many digital entrepreneurs have used his system and approach to build 7 figure businesses to create a lifestyle that many of us only dream about. My dad called me “Jeff the Dreamer”. And he was right. But I managed to move from ideas to action as childhood imagination grew up and took form. Many of us are inspired but too few take action. 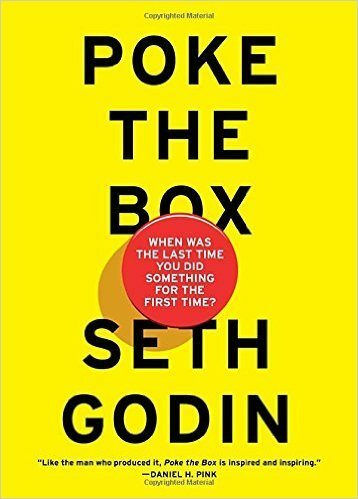 Seth Godin in “Poke the Box: When was the Last Time You Did Something for the First Time” reveals the opportunities for “doing” rather than just dreaming. There are real risks for not stepping up to the plate and swinging. That’s about giving up on life. I hope these books may inspire you to not only dream and think but step into the light and show the world the real you. To publish your creation and let the world judge and embrace you. Create a vision and be willing to dream. Set a goal and lay out a path and start. Because….. done is better than perfect.